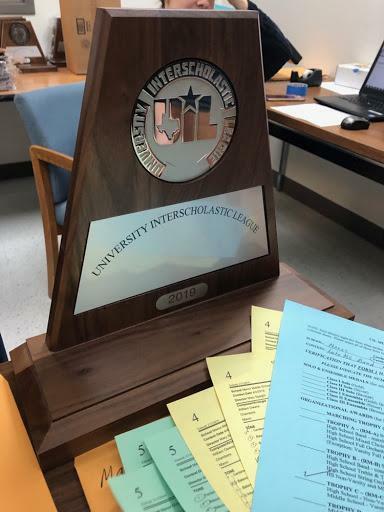 A new competition resulted in even more hardware coming to Manor. This week, Manor Middle School and Manor New Tech Middle School both earned Sweepstakes at the UIL Music Competition held in Georgetown. 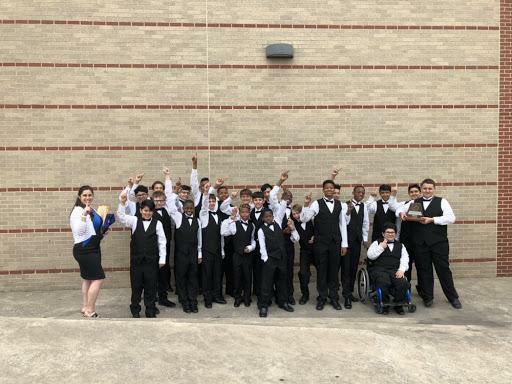 The Ponies Varsity Band earned Sweepstakes; while the Gladiators from MNTMS earned the top spots in Non Varsity Treble, Non Varsity Tenor-Bass Choir and Varsity Treble Choir. 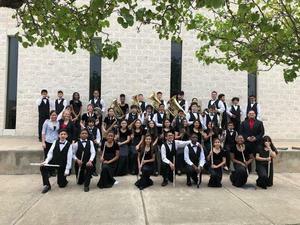 In addition, Decker Middle School's Varsity Band earned a Superior rating in Sight Reading. 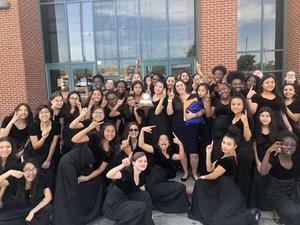 "These awards are the product of hard work and dedication from our students and teachers," said Manor ISD Fine Arts Director Renferd Joseph. 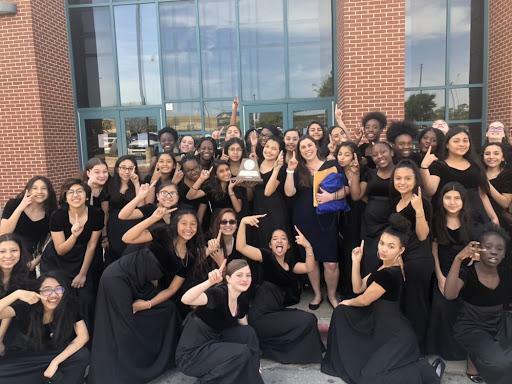 "They continue to excel at the highest level as we focus on pouring the arts into students' hearts." 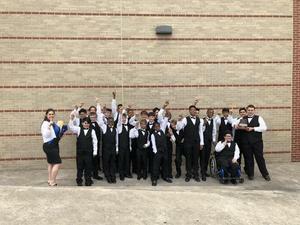 Congratulations to all three schools from all of us at Manor ISD!